Two books for my book club, one audio book and one squeezed in-between. 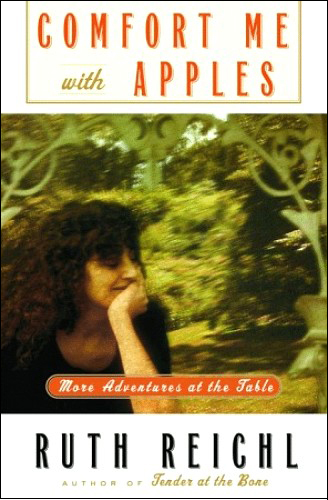 Comfort Me With Apples is a memoir of Ruth Reichl, former restaurant critic of The New York Times and editor-in-chief of Gourmet magazine. Set in the 1970’s, it traces Reichl’s evolution from chef to food writer while also detailing the events both in her personal life and in the great revolution in American cuisine. 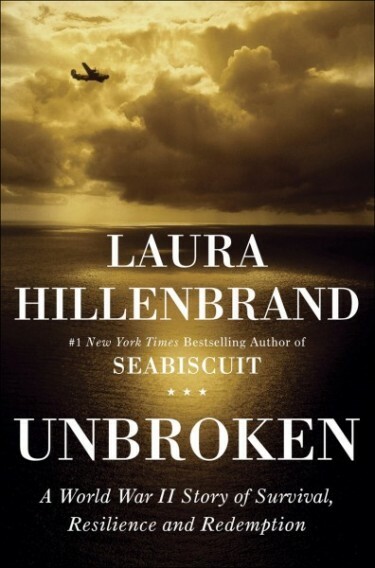 Unbroken is the story of Louie Zamperini–a juvenile delinquent-turned-Olympic runner-turned-Army hero. During a routine search mission over the Pacific, Louie’s plane crashed into the ocean. What happened to him over the next three years of his life is a story of an amazing man who somehow maintained his sense of self and his humanity despite the monumental degradations he suffered. The Weird Sisters is the story of three sisters…one who never left home, and two who return home to help their mother battle cancer. Each sister is at a crosspoint in life The book explores the family dynamics of sisterhood, and it’s a fascinating look at naming, birth order and the twists of life. 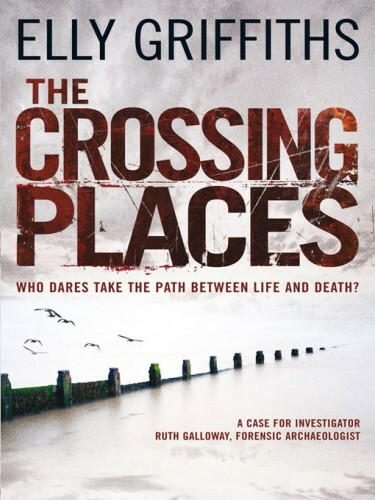 The Crossing Places is the first mystery in a series featuring archeologist Ruth Galloway, of Norfolk, England. Detective Chief Inspector Harry Nelson asks for Ruth’s expertise in identifying human remains found in a marsh near Ruth’s home. The remains date to the Iron Age. Harry is haunted by the kidnapping of 5-year-old Lucy Downey, and he thought the remains could be her’s. When another young girl goes missing, Ruth and Harry fear the kidnapper is at work again. Ruth is an interesting heroine, and the novel’s archeological details added a lot of interest. This entry was posted on Saturday, March 31st, 2012 at 2:00 am	and is filed under Few and Well Chosen (Books), Lori's Lists. You can follow any responses to this entry through the RSS 2.0 feed. You can leave a response, or trackback from your own site. 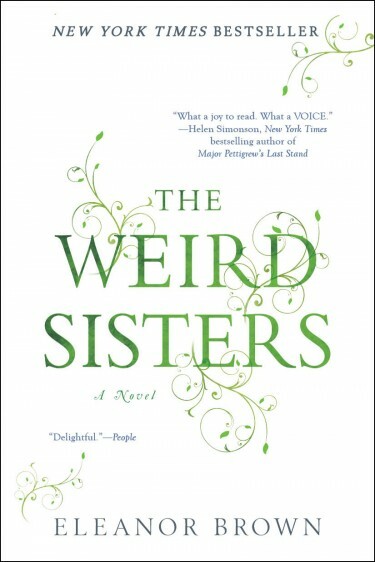 6 Responses to " Books I Read In February & March"
The Weird Sisters is one that’s on my list. I just finished The Hunger Games trilogy and LOVED it! It’s not my usual style, but it was very well-written. I haven’t heard of any of those! I did just pick up a lot of new bargains on the Kindle store, so I’m set up for reading for a while, but maybe I’ll check these out when I have time. Some of them sound interesting! The Weird Sisters looks good to me. I decided to visit Barnes & Noble today. Imagine my disappointment when I found it to be closed down. 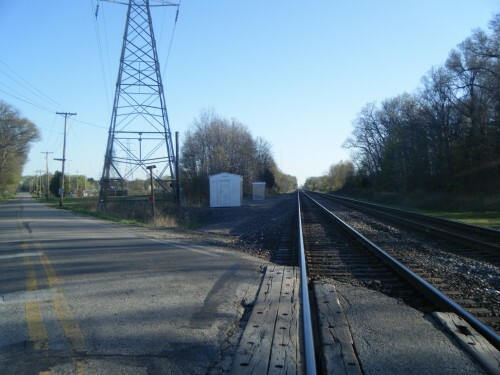 I then thought of another location and it was still open….thank goodness. I don’t know when the first location closed down. I guess it’s been a while since I’ve been in that area. I really liked the Weird Sisters. The other three I’ll have to keep on my list!